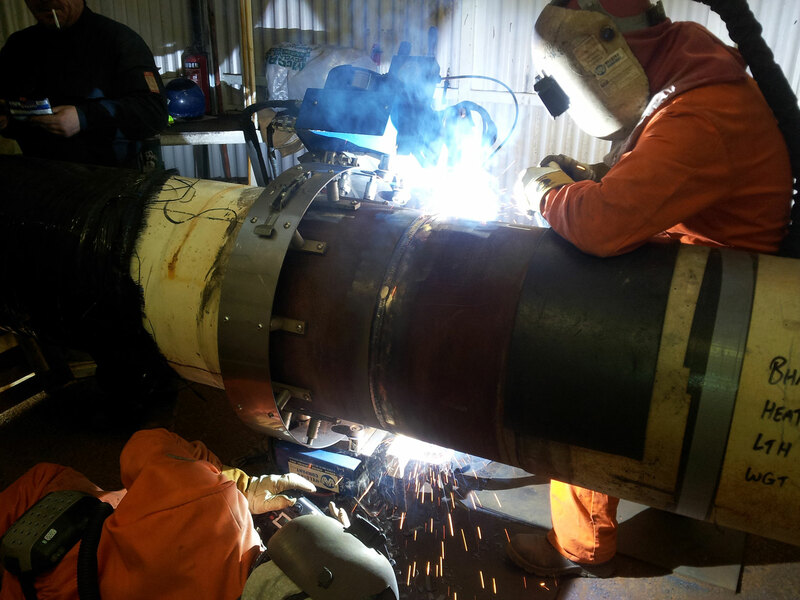 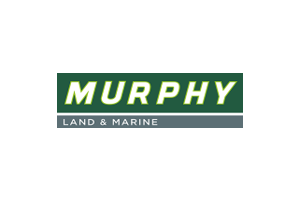 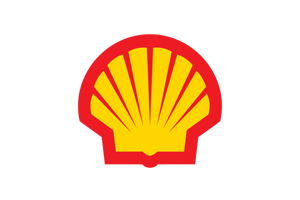 Firefly was used by Murphy International on phase two of the Corrib Gas Pipeline in Co. Mayo, Ireland. 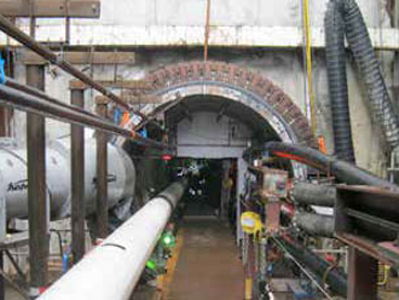 The Corrib project is one of the most significant engineering projects ever undertaken in Ireland. 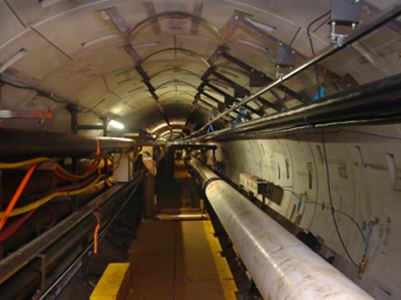 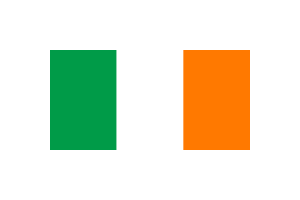 The tunnel is the longest in Ireland and the gas pipeline is the longest gas pipeline in Europe.